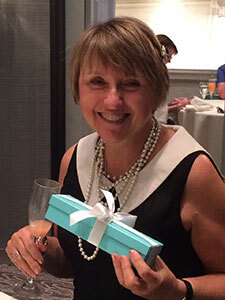 AAF’s 2013 Live Auction Gala Winner Celebrates 60th Birthday at Tiffany’s! The Asian American Federation wishes Ms. Joan Rall of Ernst and Young LLP, our 2013 gala winner of the “Breakfast at Tiffany’s” Live Auction package a very happy birthday and best wishes for the coming year! 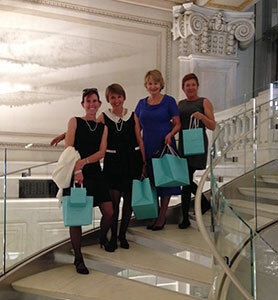 Ms. Rall is pictured with her friends at Tiffany & Co. enjoying their breakfast, baubles and browsing through the Wall St. location! Congratulations to her and her guests on winning a once in a life-time experience at the Federation’s Spirit of Asian America Gala. 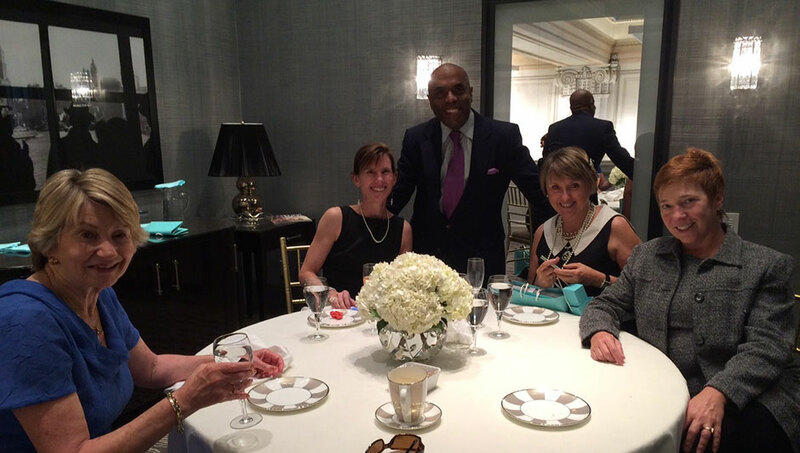 The Federation graciously thanks our corporate partner Tiffany & Co. for their generous support of our work and programs year after year.